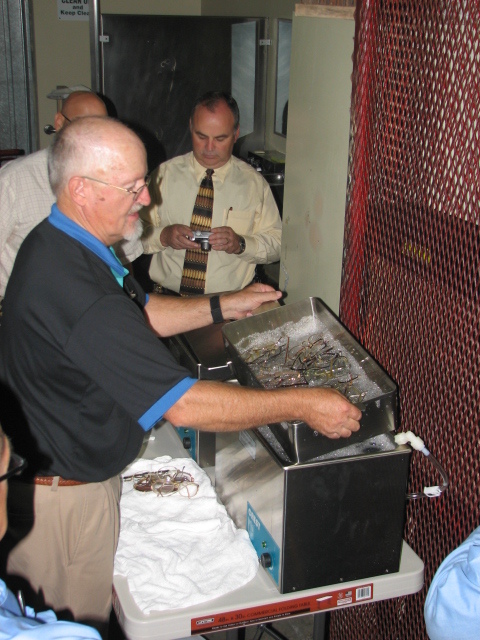 An eyeglass recycling program was officially “launched” on July 31, 2008 at Avenal state prison near Coalinga. 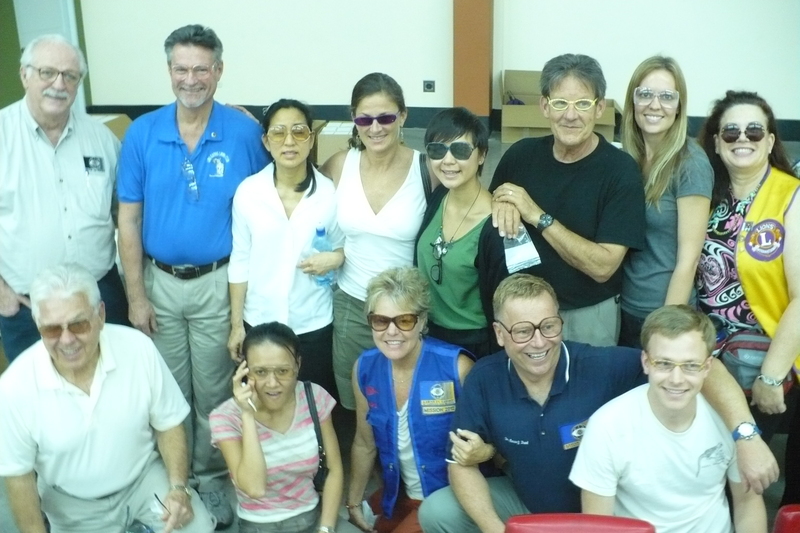 A joint project of Lions in Sight of California/Nevada (LIS) and District 4A3 of Lions Clubs International, the program began when Past International Director Dr. Bill Iannaccone, COO of Lions in Sight, made a presentation at a 4A3 district meeting in Cayucos in November 2006. 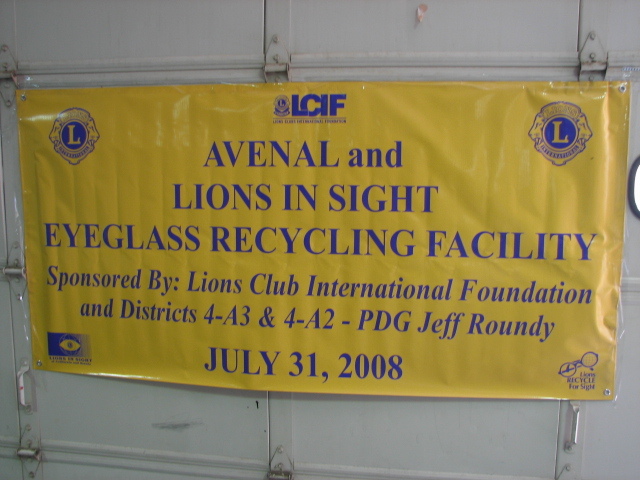 Lion Jeff Roundy, then district governor of 4A3, challenged the member lions of 4A3 to raise $10,000 to “seed” the program, which they did in the following six months. 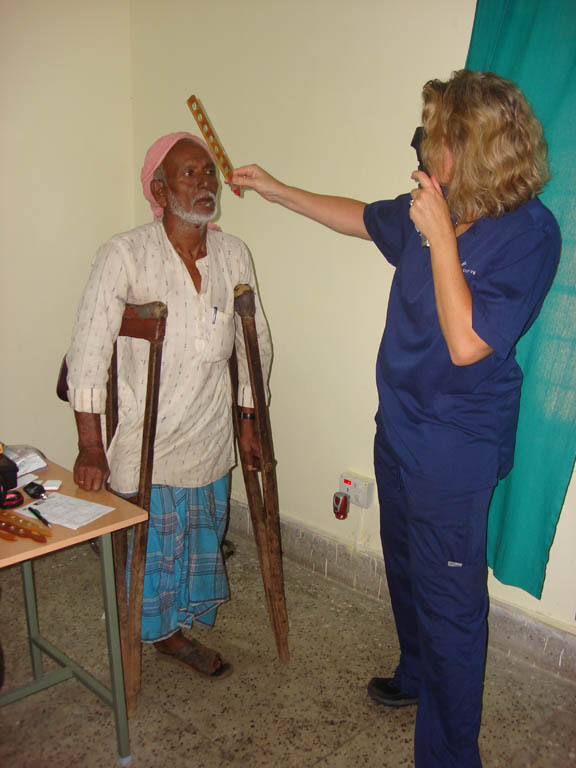 Then a grant request for matching funds was submitted to the Lions Clubs International Foundation. 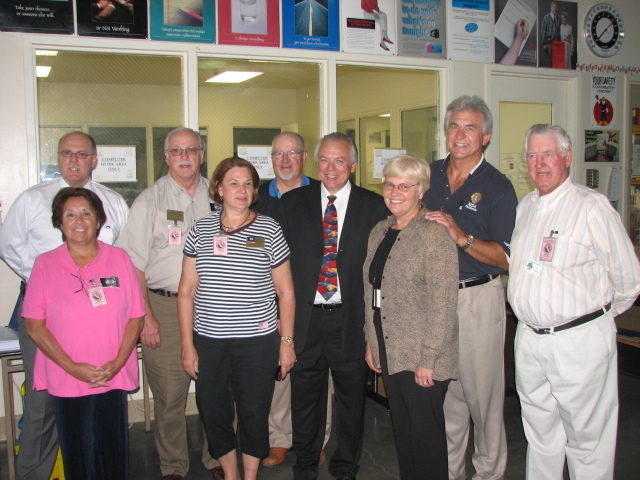 The success of this project has been dependent on the approval and support of Rod Braly, principal of the prison school. 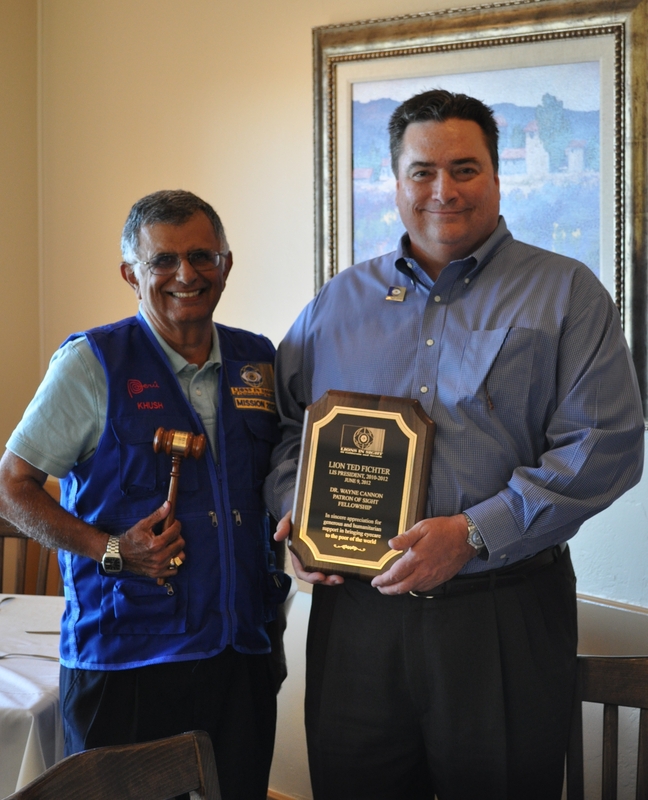 Mr. Braly has since become a Lion in the Templeton Lions Club, and has recruited two additional prison staff members! 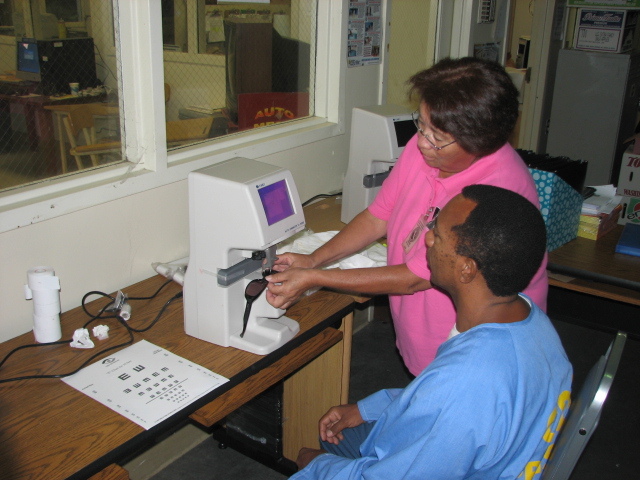 On July 31st, PID Iannaccone and Lion Carl Langhorst drove down from Walnut Creek to Avenal prison with a load of equipment and supplies, and Lion Alba Orr from San Diego and Lion Carl Langhorst provided the training for the inmates. Lion Lillette Quesnoy from Visalia was there representing district 4A2, which has now partnered with 4A3 to provide the volume of glasses needed for the program to be successful. 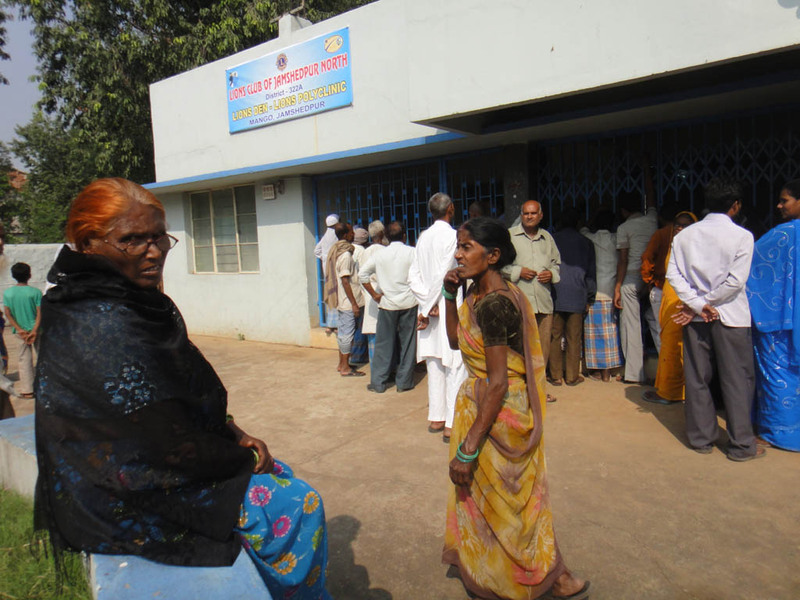 It is estimated that this program will process between 30,000-50,000 pairs of eyeglasses annually. 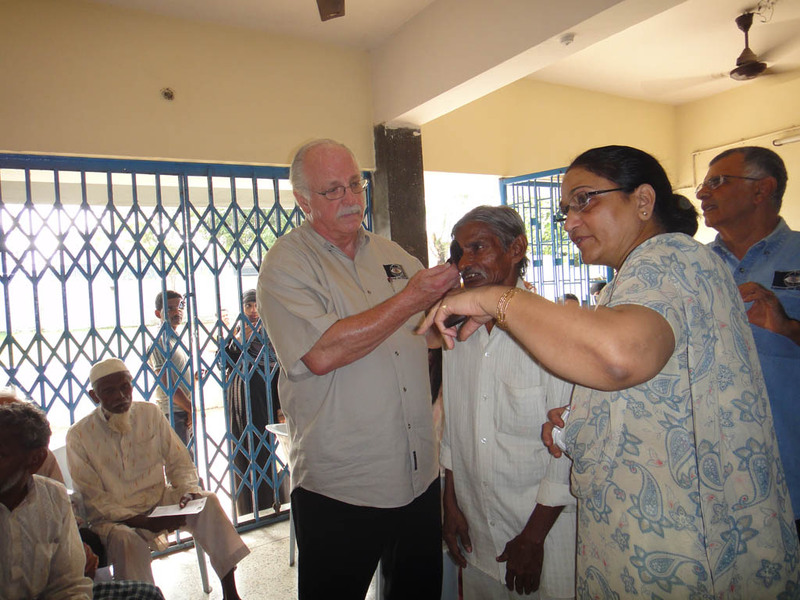 The funds that were raised have helped LIS purchase three Tomey Lensometers, which measure the prescriptions of the eyeglasses, three ultrasonic cleaners for cleaning and sterilizing the eyeglasses, plastic bins, bags for shipping and receiving, and other miscellaneous materials. This is truly a life-changing experience for the inmates and staff involved, and the Lions of 4A3 should be very proud to have made this vision become a reality. 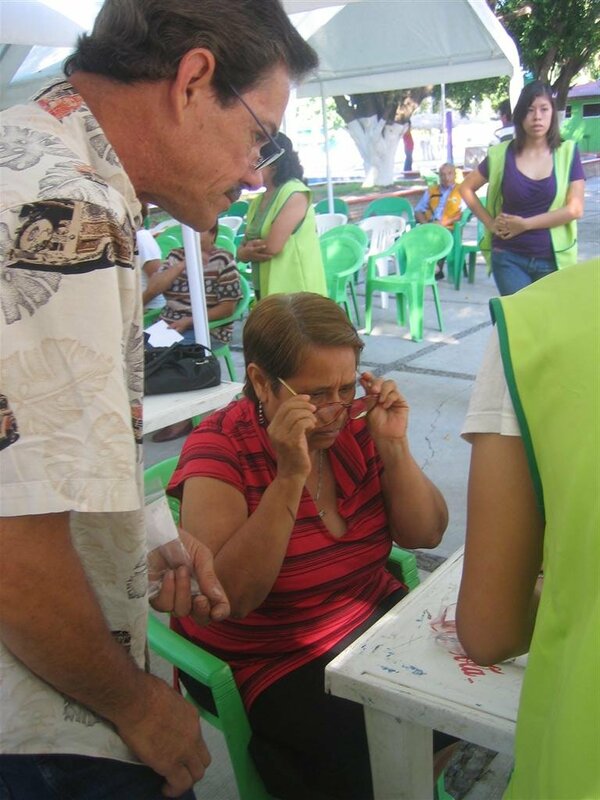 Through the years, tens of thousands of vision-impaired recipients of these glasses around the world will benefit. Thanks to all!